The oven is one of the most used, yet the hardest to clean appliance of all. 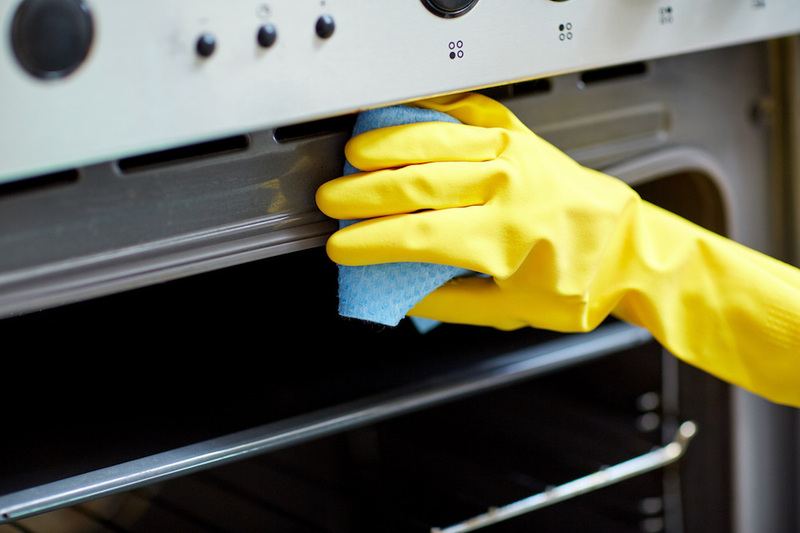 Book an oven cleaning in Melbourne with us and enjoy a sparkling clean and bacteria-free oven. Fellow’s Cleaning will clean your oven from top to bottom using only eco-friendly and 100% biodegradable cleaning products. This means that you can use the oven right after the cleaning. Any grease, stains and carbon build-up will be effectively removed from your oven without damaging it. Copyright © 2017 Fellows Cleaning. All rights reserved.